The school offers morning intensive tuition for those not wishing to attend full-time. 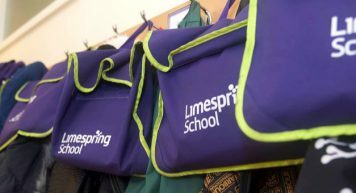 Welcome to Limespring School, a small, independent junior school that opened in January 2012 in East Finchley, North London for children with specific learning differences such as Dyslexia & Dyspraxia. 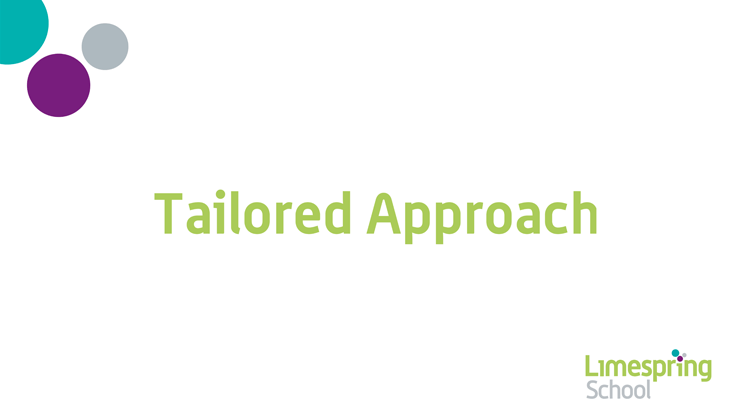 We offer an exciting new approach to learning, tailored to the needs of your child. Limespring School creates a school experience that every child enjoys in which they feel confident to engage with their learning, to demonstrate their own achievements and emerge, feeling a pride in their success. 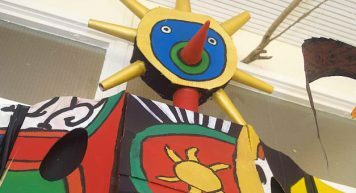 High expectations are the norm for all children and individual talents and aspirations celebrated. Your child will shine.